eCommerce marketing agency, Inflow, has released best-in-class research that identifies the emerging trends used by eCommerce leaders to attract, grow and convert customers in 2017. Studies show that customer loyalty programs are quickly becoming obsolete and ineffective. 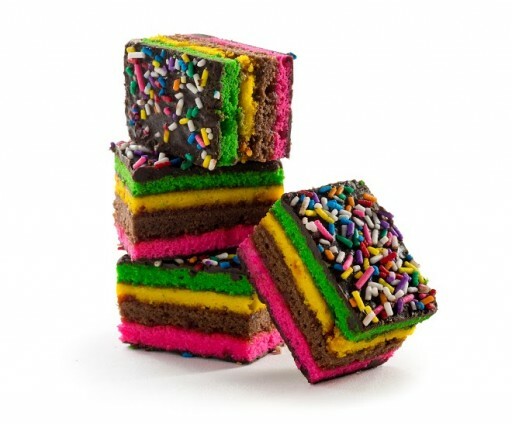 Todays' customers want experiential and personal rewards. 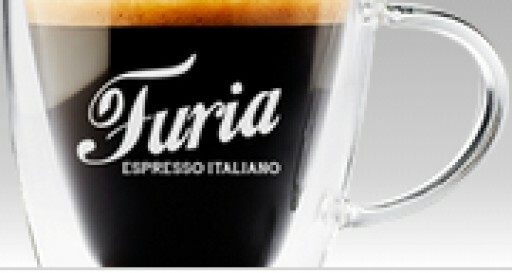 Caffe Furia provides authentic Italian espresso to those with discerning taste buds. 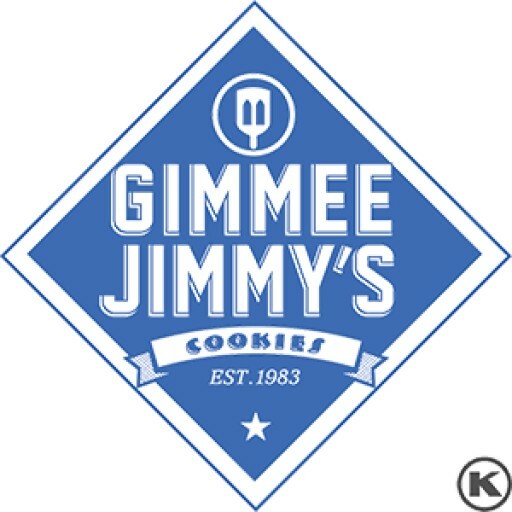 Gimme Jimmy's Cookies sets themselves apart among a sea of online gift giving retailers by offering one of a kind cookies baked fresh daily.